Reanna was born and raised in Kitchener, Ontario. 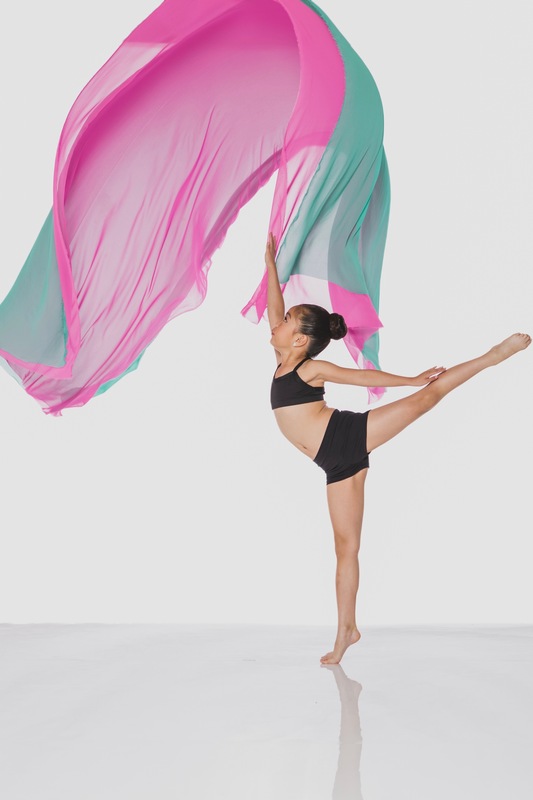 She started dancing at the young age of 3 at Dimensions in Dance Studio doing recreation ballet classes and joined the competitive team at 5 years old. Through the guidance of her teachers, Reanna has developed a passion for dancing. She continues to develop her passion for dance with training in jazz, tap, ballet, hip hop, lyrical and acro. Reanna is a student at a Montessori school where she excels at both mathematics and loves creative writing. Her teachers praise her for her focus and dedication to getting her tasks done every day. Reanna helps the younger members of her class by guiding them in daily activities and reading to the kindergarten classes. Outside of the classroom setting she actively participates in school sports and junior choir. Outside of school and dance, Reanna explores other outlets for her creativity by making crafts and singing songs that she hears on the radio. Every week Reanna is excited to go to singing lessons to expand her vocal abilities.